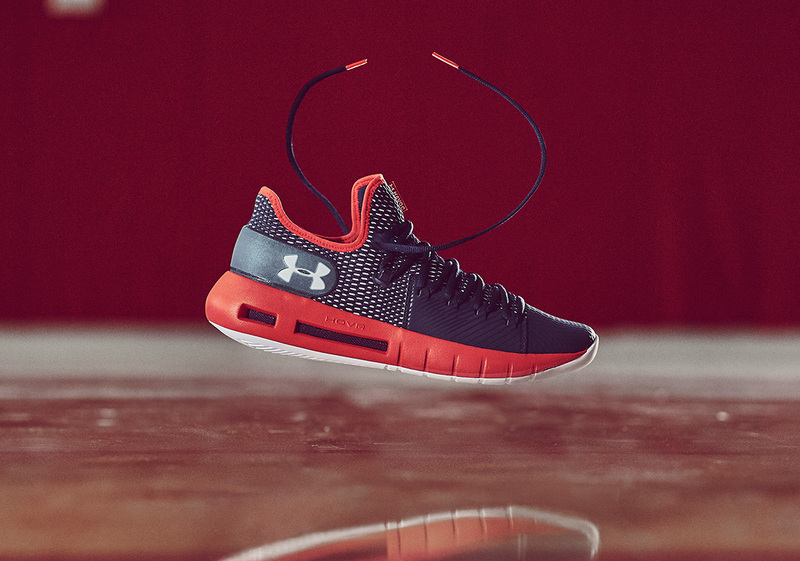 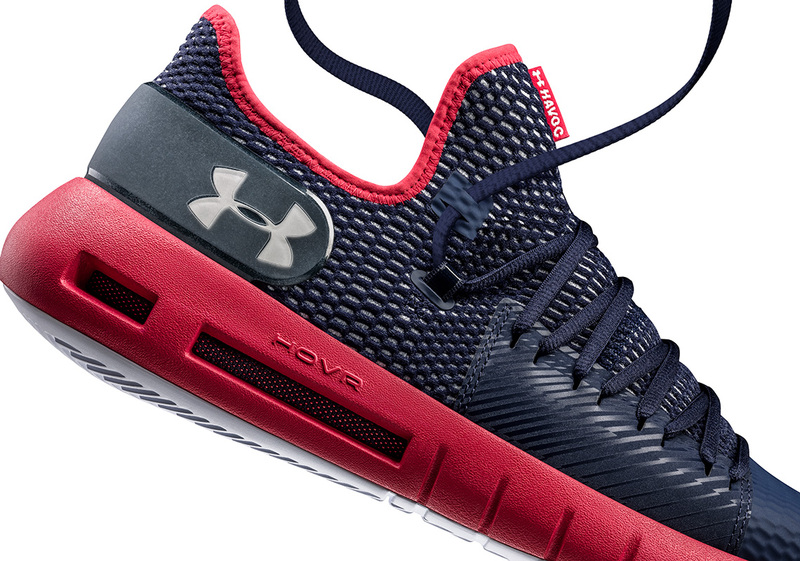 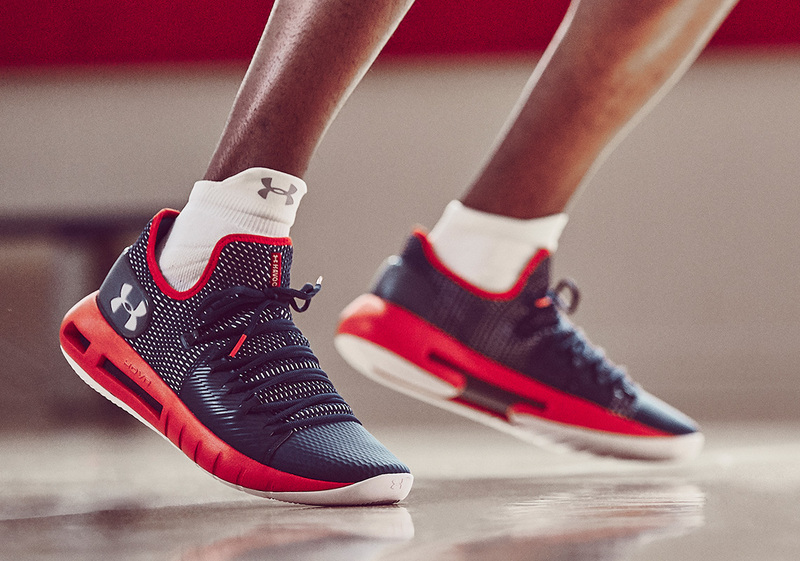 After debuting the new HOVR cushioning earlier this year with the Phantom running shoe, Under Armour is ready to introduce a basketball-specific silhouette that blends the new platform with the specifics of the sport. 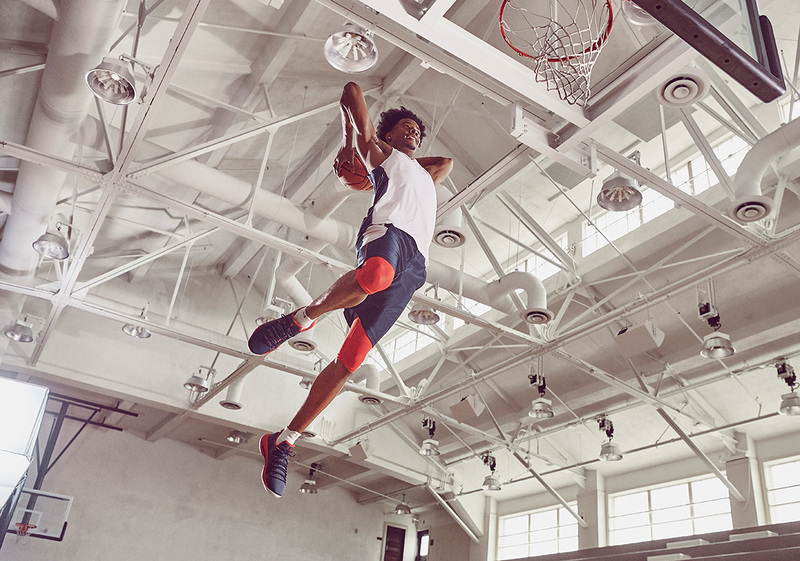 The added focus on lock-down, containment, and stability should offer a supreme blend of comfort and support, while the breathable and lightweight package promises maximum speed by the player. 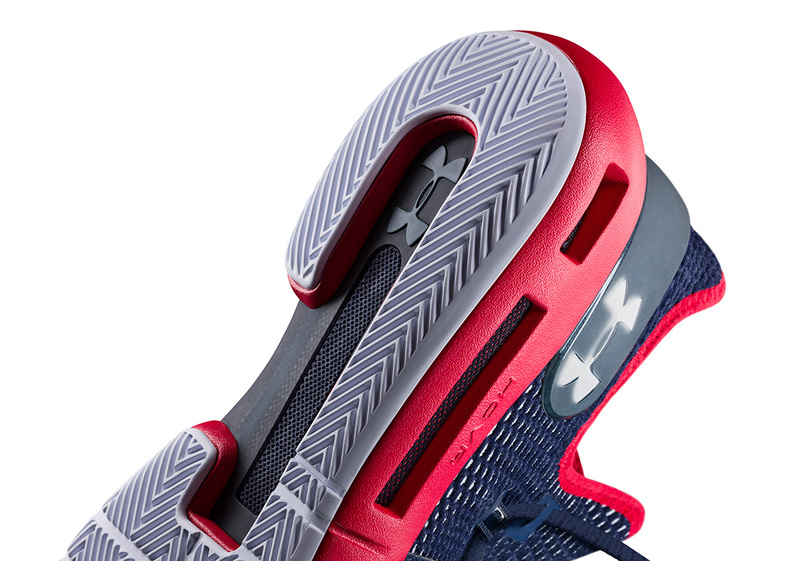 HOVR itself is a blend of foam cushioning and an energy web, promising a bounce and feel unique to the industry. 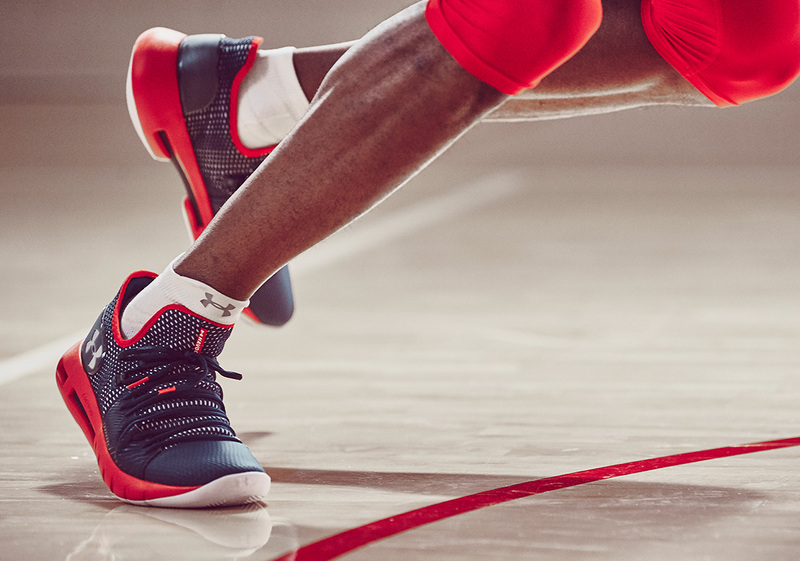 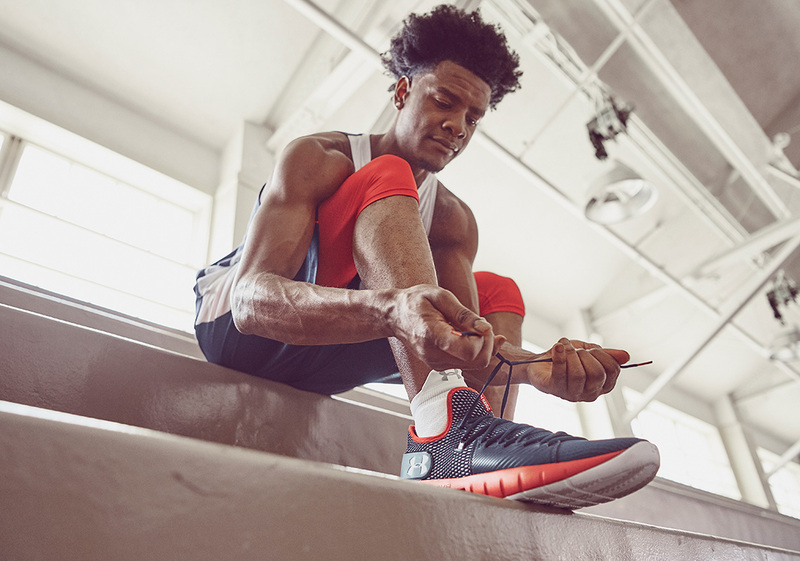 Unveiled for the first time today with upcoming star Josh Jackson of the Phoenix Suns, the UA HOVR Havoc Low ($105) and Havoc Mid ($115) will release worldwide on August 31st on UA.com and select retailers.